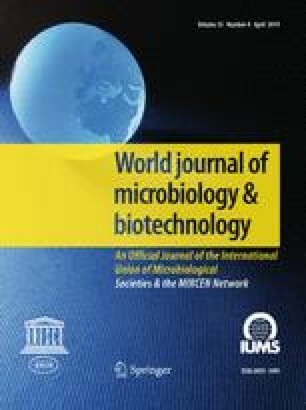 The last years a constantly rising number of publications have appeared in the literature in relation to the production of oils and fats deriving from microbial sources (the “single cell oils”—SCOs). SCOs can be used as precursors for the synthesis of lipid-based biofuels or employed as substitutes of expensive oils rarely found in the plant or animal kingdom. In the present review-article, aspects concerning SCOs (economics, biochemistry, substrates, technology, scale-up), with emphasis on the potential of Mortierella isabellina were presented. Fats and hydrophilic substrates have been used as carbon sources for cultivating Zygomycetes. Among them, wild-type M. isabellina strains have been reported as excellent SCO-producers, with conversion yields on sugar consumed and lipid in DCW values reported comparable to the maximum ones achieved for genetically engineered SCO-producing strains. Lipids produced on glucose contain γ-linolenic acid (GLA), a polyunsaturated fatty acid (PUFA) of high dietary and pharmaceutical importance, though in low concentrations. Nevertheless, due to their abundance in oleic acid, these lipids are perfect precursors for the synthesis of 2nd generation biodiesel, while GLA can be recovered and directed to other usages. Genetic engineering focusing on over-expression of Δ6 and Δ12 desaturases and of C16 elongase may improve the fatty acid composition (viz. increasing the concentration of GLA or other nutritionally important PUFAs) of these lipids.